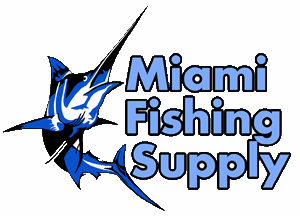 The barbed hooks are made from corrosion-resistant stainless steel and will not straighten out in use. The triangular points give better penetration and are easy to sharpen. 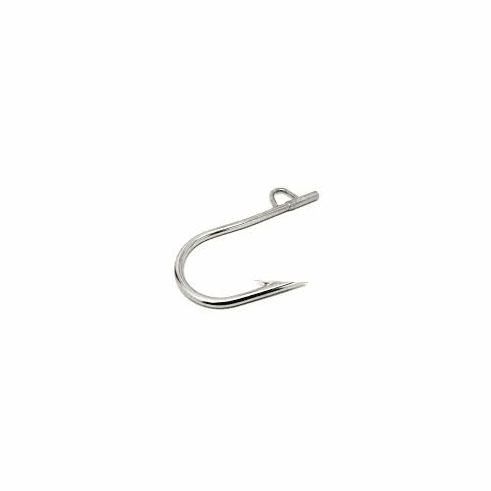 AFTCO Flying Gaff Hooks are available in 5, 6, 8 and 10-inch sizes. All four fit in the same shaft.